Top Tier Admissions provides you with the latest college admissions statistics, from Ivy League admissions stats to college acceptance rates for top liberal arts schools and universities. With Class of 2023 regular decision Ivy League admissions data as well as early admissions stats for the Class of 2023 and stats from previous years, our college acceptance rate data and summaries will help you understand trends in college admissions. 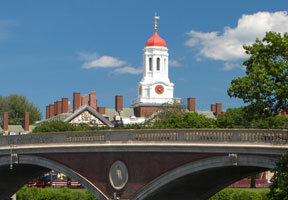 Comparing early decision statistics for number of applicants, college admission rates and acceptance rates can help college applicants like you better understand your chances for admission to Ivy League schools and highly selective colleges and universities, from Brown or Dartmouth to U. Penn or MIT. All schools have gotten more competitive given the trickle down effect, so stay tuned as we update admissions data to give you information on acceptance rates at competitive schools from Northwestern and Middlebury to Davidson and Duke.